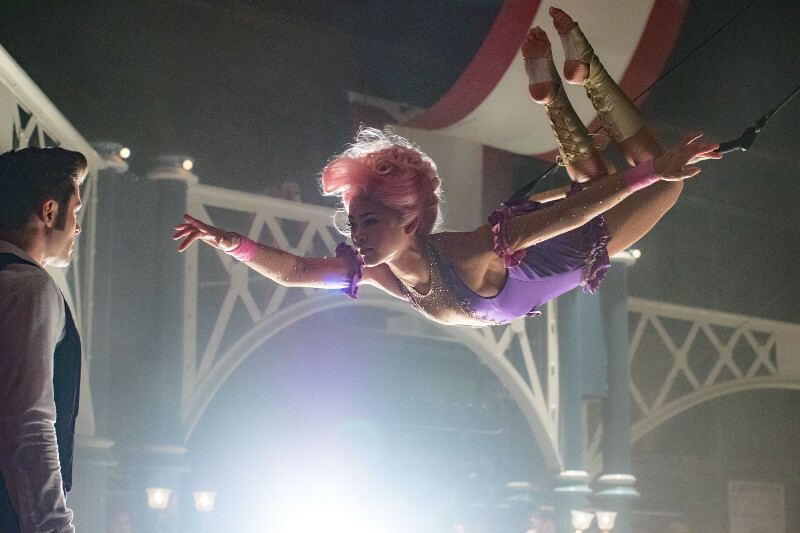 The Greatest Showman has all the razzle dazzle you’d expect, but was as fake as the original circus P.T. Barnum put together. The film was too short to tackle the complexities of the Barnum story, using catchy tunes to distract from the fact that there was no real story. While the song with Zac Efron and Hugh Jackman was the duet we never knew we needed, the music was not enough to carry the film and the fact that they abandoned character development and plot. Even at the height of conflict, the film failed to be ‘the greatest show’.